The Body Balance Foundation was founded as a 501(c)(3) in 2018 by Dr. Shawn Taher. For the past decade Dr. Taher has been donating Christmas toys to the patients of Texas Children’s Hospital West Campus. The Foundation was named after Dr. Taher’s chiropractic company, Body Balance Chiropractic and Wellness Center. Through the foundation, Dr. Taher is working to broaden the scope of his efforts so that more children of Houston can succeed.This year the Body Balance Foundation is excited to announce the Toys FORE Kids Golf Classic. The golf tournament will be held on October 29th, 2018 at the Woodforest Golf Club in Montgomery, Texas. Proceeds from the tournament will go to the Texas Children’s Hospital West Campus Children’s Miracle Network division. 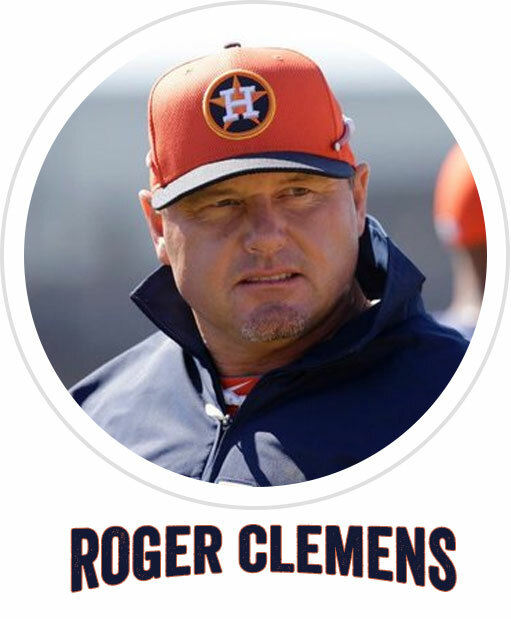 We are pleased to announce that 7 time CY Young winner Roger Clemens and his wife will be our special guests. 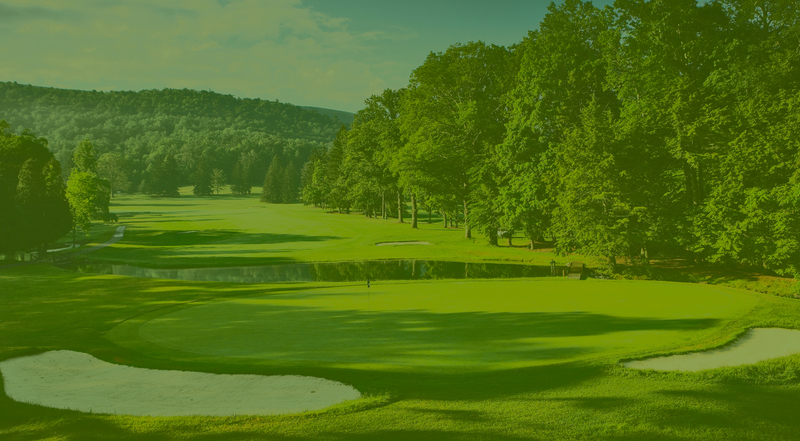 Additional guests include: NHL Star Brad May, lead singer for Loverboy Mike Reno, and possibly PGA Champions star David Frost. All will be auctioned off to play with the highest bid teams. Please join us on our journey to make a difference in the lives of Houston’s children. Body Balance Foundation is a 501(c)(3) corporation.